← Lucky You! New Dies From Impression Obsession! 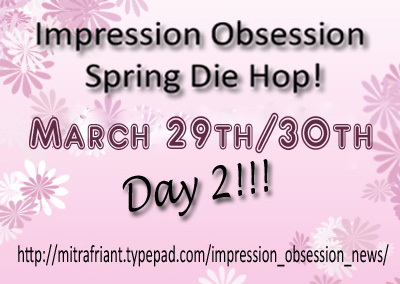 Impression Obsession 2018 Spring Release Die Hop Day 2! The Blog Hop will be posted on the Impression Obsession Blog at 6am EST March 29th – March 30th. Visit our fabulous IO Design Team’s blogs (only one comment per blog please) for a chance to win one of THREE $25 Gift Certificates! 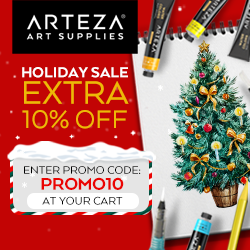 The more blogs you visit … the better chance you will have to win!!! If you’ve arrived from Ilina Crouse‘s blog you are in the right place. If not head back to the Impression Obsession blog for the start of the hop. Now head on over to Jenny Gropp! This entry was posted in Big Shot/Big Shot Pro, Easter, Impression Obsession, IO Dies, Sizzix. Bookmark the permalink. Love those bunnies….. they look like they are ready for Easter! Got to love these bunnies! Thank you for sharing your pretty card, and have a wonderful Easter weekend. This is adorable, Jeanne! That sentiment is awesome; I love the way you have colored it. 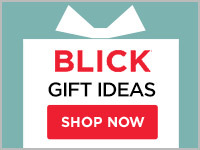 Your card is simple adorable!!! Love the card! That Happy Easter die is becoming one of my favorites. What a sweet card! Love the bunnies! Adorable Easter card! Love those bunnies! So cute with the way the bunnies are on the hill……. beautiful background too, Jeanne. Wow! I don’t know if your sentiment is watercolored or Copic colored, but its stunning! Love the size of the die too! Jeanne, this is a superb card. I have those bunnies in my wishlist because of all the great examples I’ve seen with them. This is no exception. Outstanding work. Very cute card!! I love both of these new dies!!!! It’s so cute and whimsical and I love those bunnies. So cute with the bunnies peeking over the grass. Such a cute colourful design! Thanks so much for sharing! This is my favorite die (accidentally commented on this card in a previous post) – so I’m going to mention that your balloon card is super cute too! Sooooo cute! Love the design with those bunnies at an angle! 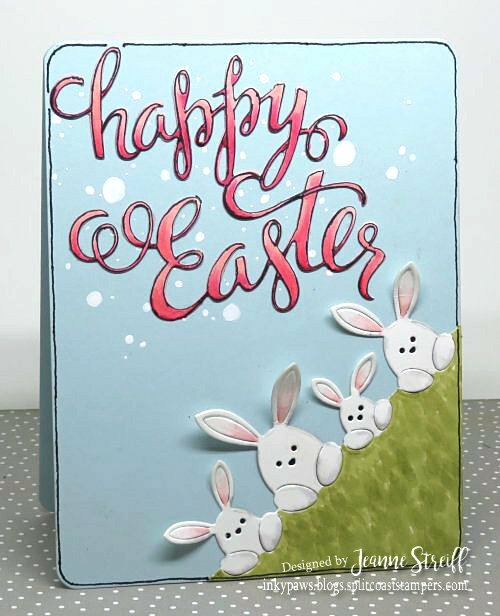 Jeanne, this card is delightful…love the design of bunnies peeking over the hill! tfs and Happy Easter. The bunnies on a slant are so cute! Spring is my favorite season and I love these rabbits! Now that’s the sweetest thing I’ve seen all day!